Even successful punters experience the woes of bad sports betting tactics and habits. In sum, when you’re conscious of a habit and the habit returns, evolution demands that a punter do something about it to ensure that it doesn’t become a problem. More importantly knowing these lazy sports betting tactics and abandoning them will ensure wise decision making. After all, if and when you don’t look out for you, no one else will. According to a 2009 study, researchers from University College London examined the new habits of 96 people over the space of 12 weeks. They found that the average time it takes for a new habit to take effect is actually 66 days. Furthermore, individual times vary from 18 to 254 days. To develop a new behaviour, it’ll take time but don’t despair, there’s hope. In fact, not only abandoning lazy tactics is effective. By and large, adding effective sports betting tactics simultaneously strengthens a bet. For your consideration, review the following sports betting tactics to avoid as well as sports betting habits that you should adopt. Fortify your bet’s resolve with tactics and habits to reinforce a vibration of wealth. To successfully break a habit, think of a strong motivation like winning which will drive you along. Then consider a ‘replacement behaviour’ for the habit, but make sure it’s a positive sports betting tactic. Check out the following top lazy sports betting tactics below and when you identify with one, abandon it and replace it with a healthy sports betting tactic. An essential factor to being a winning sports bettor is to 2) not be lazy. To be noted, when punters work hard and study statistics then they’ll eventually align with a winning streak. Nevertheless we can learn from the most popular mistakes of punters and thereafter, avoid these following lazy sports betting tactics that similarly plague punters from novice to pro. Be a critical thinker when it comes to taking advice from so-called pro punters on Twitter. They may have some excellent tips and strategies, yet you’re essentially developing your own customized betting strategy thereby becoming your own expert. Start by picking your own games, and knowing therein why you picked them. For example, listen to the expert’s picks then thereafter do your own research. Track the results and along the way, you’ll get better at picking games and develop your own style. Overall in this way punters can see which games they agree on and which ones they don’t. Unless those teams or leagues offer the best possible betting opportunities for your skills then you could be missing out on a conference or league that offers much better value because there is less media attention. More importantly, a failure to innovate and experiment with different teams and sports may be counterproductive to betting profits. Admittedly increasing the bet amount on a fewer amount bets that you’re more confident in is better than placing too many bets. Conversely spreading your bets may seem like a tactical strategy yet then you’ll require winning all of them to win back and make a profit. This strategy is called “fading the public”. In fact, every chance you have to bet against the general public, take it. If there is one habit to start now which could potentially turn around the entire future of your sports bets: stop following the crowd and fade the public. First and foremost, trying to recoup the losses is a dead end street that many punters have been down before. For example, read more about the top 13 Gambling Losses of All Times. Proceed with caution because the percent chance you’ll go deeper in a hole is likely. This dangerous strategy may work some of the time, but it certainly won’t work every time. In essence, chasing losses is embracing a high risk strategy that has the danger of biting back. Like all humans, punters have an ego which helps them to believe they’re destined to be a winner. On the other hand, an ego also has a corrupt point of view when it comes to losing. Humility and self awareness can keep the ego at bay when it comes to losing. Ultimately blaming a loss on someone else is destructive, learn from the lesson the bet taught you and move on. Steering clear of lazy sports betting tactics allows punters to replace those pesky habits with better sports betting tactics. 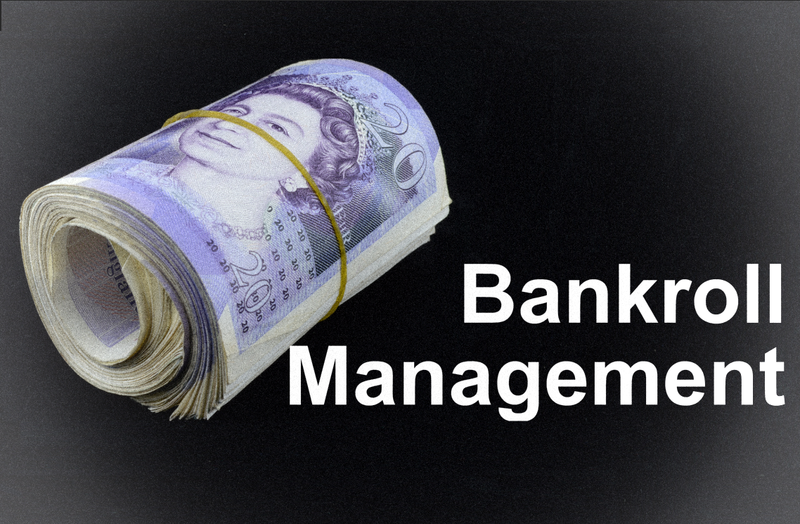 For example, bankroll management prevents punters from falling victim to problem gambling. Keep reading to learn more about which healthy habits are available to best assist punters while they place their next lucrative sports bet. Punters that want to take their sports betting to the next level, should limit the amount they spend on each bet. Pro bettors only put 1 to 2% of their bankroll into each bet, which effectively lowers their risk of financial fallout. On the positive side of a loss, punters don’t have to stress out as much about losses when they only bet 2% or less of their bankroll. Despite this advantage, betting only 1 to 2% of a bankroll sets punters up to either fall short of the minimum bet, or win a rather insignificant amount of profits when they do win. Software companies like Swish Analytics and Sports Insights have created programs specifically designed to customize and essentially develop your very own strategy. In these software programs, punters can utilize features like conference team rank, opponent rank, money line range, team vs. team, what month/year they played in. Moreover they can find out if a specific team is the favorite / underdog. By and large, inputting a number of variables, punters see how teams fare against specific opponents and spot trends that the general public may not yet know about. Overall, punters can use free database calculators that offer a fair amount of options. 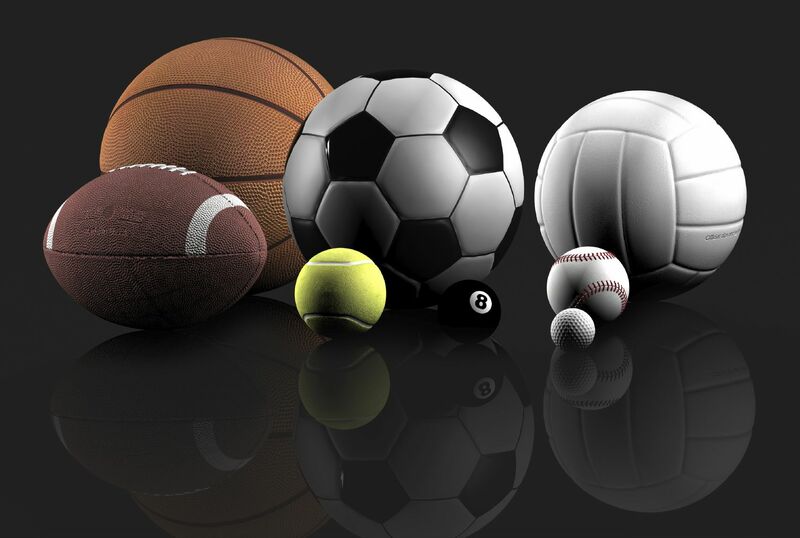 ATS records is published on a variety of sites for all major professional sports leagues. In essence, the goal of spread betting is to correctly guess who covers the spread, so much so that, ATS records is a very important stat to consider before placing a bet. To be noted, a great sports betting habit is to be aware of the condition of the weather on gameday since the team could be slowed down by inclement/cold weather on game day. This is especially important when making totals bets because extreme weather definitely impacts the team, the game and your bet. 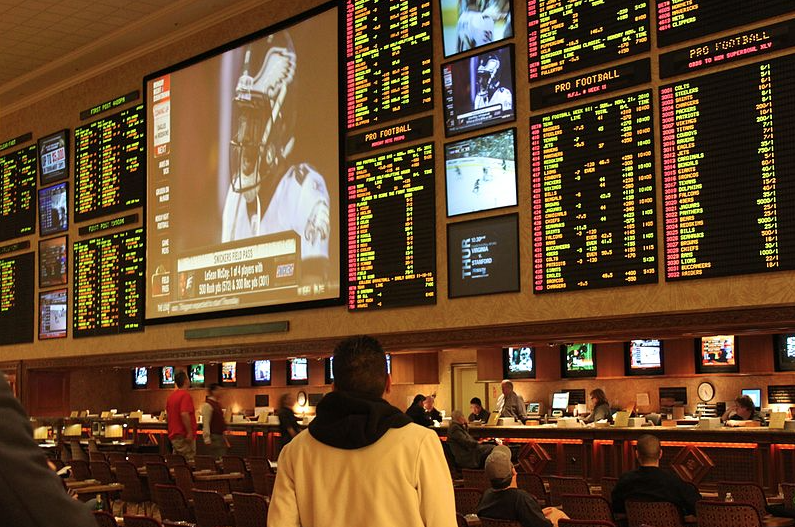 Betting systems potentially assist in different ways within sports wagering. These strategies are betting patterns that punters tend to follow when they are winning and when they lose. The most-famous example is the Martingale, where a punter double their bets after every loss. In regards to the Martingale, a punter theoretically never loses as long as they have enough money to keep doubling bets after losses. Learn more about successful strategies and watch videos that’ll teach you the strategy first-hand. Ultimately helpful betting strategies can be used across a wide range of bets from sports betting to online roulette. Markets: Sportsbook and Live Odds. 24/7 Customer Service: Email, Web Form, Phone and Fax. Special Bets: Politics and Entertainment. Markets: Sportsbook, Racebook, Live Odds, Virtual and Exchange. 24/7 Customer Service: Email, Phone and Live Chat. 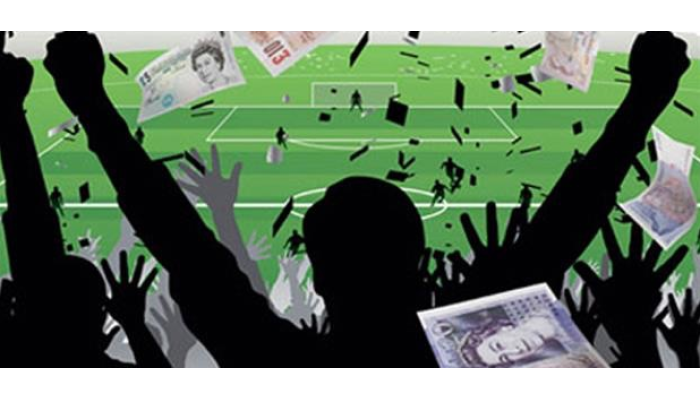 Special Bets: Politics, Sport and TV Events. Markets: Sportsbook, Live Odds, Racebook, Virtual and Financial. Special Bets: Politics and TV Events.